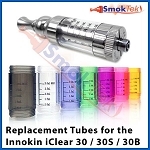 The Innokin iClear 30 is a Dual Coil clearomizer made with stainless steel for durability and great looks. 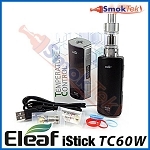 It has 8 long wicks (4 per coil) for more consistent flow of juice to the coils in any position. 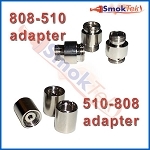 Replaceable Dual coil head provides much more vapor and better flavor than single coil designs. 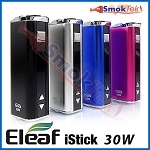 The iClear 30 has 3ml capacity and features a rotatable tip for your vaping comfort! 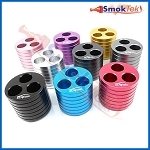 All parts are easily removed for cleaning or replacement. 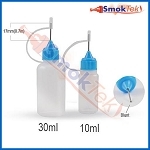 Easy to fill with a squeeze bottle by unscrewing the tip, tilting and dripping into the side (try not to get liquid in the center, that is for air flow). 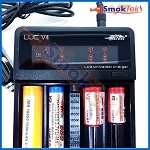 The Innokin iClear 30 is 510 threaded and works great on eGo batteries (pick up an eGo Cone to hide the threads on your battery )and APV's with native eGo connection. 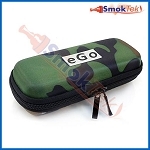 Comes pre-installed with a 2.0 ohm coil head. Price is for a single piece. Packaged in a slim box. 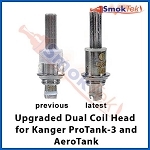 Replacement coil heads are available. Works great until it starts leaking. I don't enjoy sucking juice into my mouth. 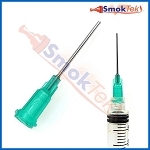 I finally had it and surmised the plastic tank was too long, not allowing the top cap to seal against the coil. I sanded the tank on each end to shorten it and it worked. 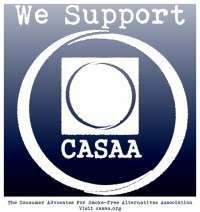 No more leakage. I didn't mind paying the money for this item but I didn't think I'd have to re-engineer it. 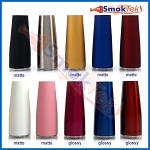 Great Quality clearomizer for a great price. Shipping took slightly longer than expected, but they were very thoughtful to list it as 0$ value sample, so no tax at customs. 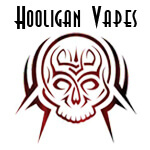 I purchased the iClear 30 original from my local vapor store. I loved it so might that I had to have it in the black/smoke color to match my eVic. 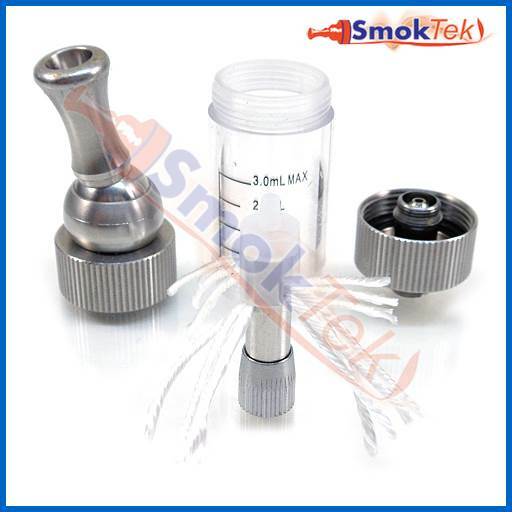 The iClear 30 is the easiest clearomizer I have owned. 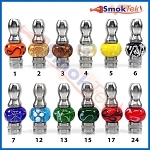 I also own a Vivi Nova clearomizer but love the iClear 30 more. 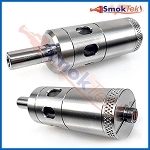 Having a dual coil clearomizer helps heat and vaporize juice evenly and effectively. 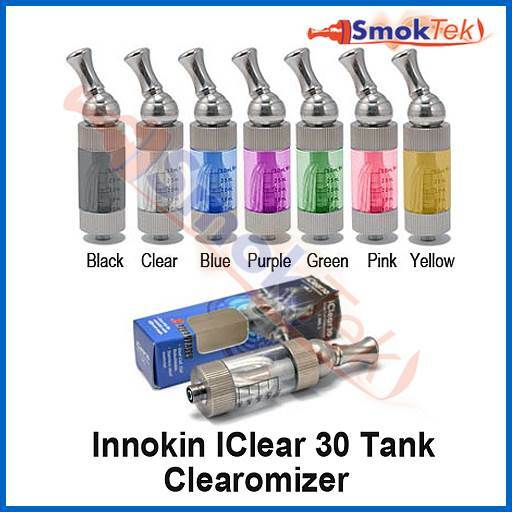 I won't be using another clearomizer unless Innokin comes out with a bigger unit.